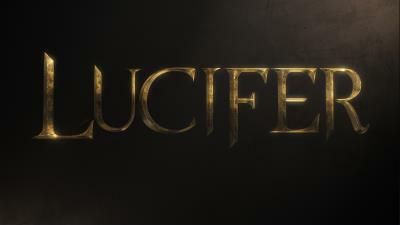 Lucifer is a new TV series premiering on the Fox Network Jan. 25th 2016. The series is an adaption of the comic book series called The Sandman. 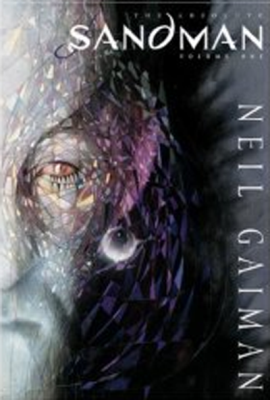 If you are unfamiliar with the comic series, The Sandman is Dark Fantasy comic series blending historical events, metaphysics and the occult is a slick artistic presentation. 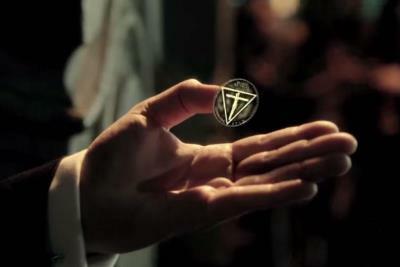 The comics are filled with occult imagery and themes throughout. Notice how One Eye Symbolism is always associated with the occult? 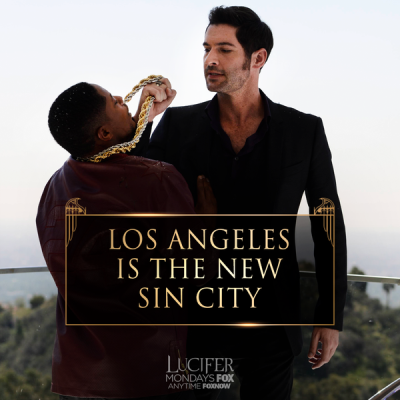 The premise of the show is based on the main character Lucifer Morningstar - the Devil, who is bored and thus decides to help the LAPD solve crimes. A brilliant TV show idea indeed. Lucifer's last name is a play on the Biblical reference to Lucifer as the Son of the Morning. Although this may seem as lighthearted entertainment, things are not always as they seem. The point of Lucifer is to shine a softer light on the occult and make the Devil appear as a likable character. In the same vain as Harry Potter makes occult / witchcraft themes seem acceptable and not evil. Also it continues the agenda of normalizing occult imagery into the minds of the public. When people repeatedly view the same themes and imagery it becomes normalized in the subconscious. You then tend to act on this and thus affects your behavior and thinking. Scientists have studied the subconscious mind for over a century. TV executives, producers and the like use this information and implement it to effect the populations to their liking. Be aware, the Devil isn't really cool at all.